SRT offers training to Certified Flight Instructor (CFI) standards. This is often a typical first job for newly qualified commercial pilots. We can offer you the best start in your new career with our highly skilled tuition to the highest standards. If you have an Instrument Rating you can also gain a Certified Flight Instructor Instrument (CFII) rating. 20 Hours Dual Flight Instruction. 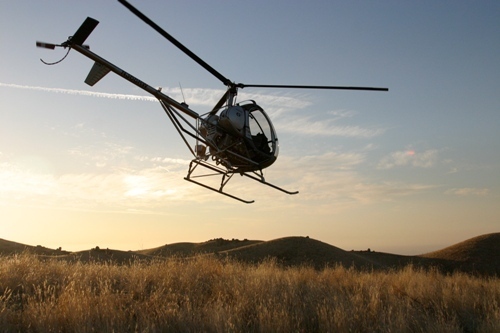 20-50 Hours Ground School in mastering Aviation/Rotorcraft Principles as well as Instructor Techniques. Emphasis on Developing Lesson Plans.